The Canadian Copyright Act - which governs copyright law in Canada - has been under review for over a year. During this time, 183 briefs have been submitted to the Standing Committee on Industry, Science, and Technology, providing recommendations around possible changes to the act, and aspects that are important to maintain. Among those briefs are a number submitted by universities, including University of Waterloo. We want to hear from Waterloo researchers! University of Waterloo Library, in association with the Office of Research, is looking at how we can improve our services that support your academic research. Get to know some of the staff who started working at the Library during Spring Term 2018. 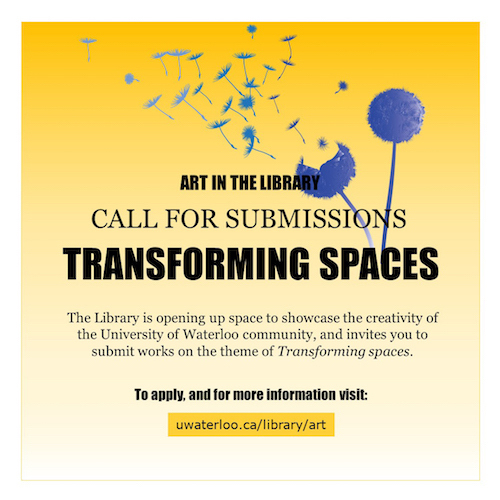 The Library invites the University of Waterloo community to submit works on the theme of Transforming spaces, kicking off the new Art in the Library initiative. University of Waterloo Library supporter, Peter Sims, passed away on November 22 in Kitchener. Looking to get spooked? Some recent additions to the Waterloo Digital Library (WDL) will help you get into the spirit of the Halloween season. It's Open Access Week! The Library supports Open Access (OA), which is scholarly content freely available to anyone with an Internet connection, without barriers. The Library can assist University of Waterloo authors and researchers who wish to make their work freely available, either by depositing their work in an Open Access repository (UWSpace), or publishing work in an OA journal. An academic integrity (AI) app, developed with the help of University of Waterloo librarians, has won an award from the International E-Learning Association (IELA). The Student Success Office (SSO) is now offering drop-in appointments at the Library. Learn about tools and strategies for overcoming academic challenges, identify your learning style, and develop your personal action plan for the term. Drop-in appointments are approximately 20 minutes. This new service by the SSO joins the existing drop-in services provided by the Writing and Communication Centre and Centre for Career Action. 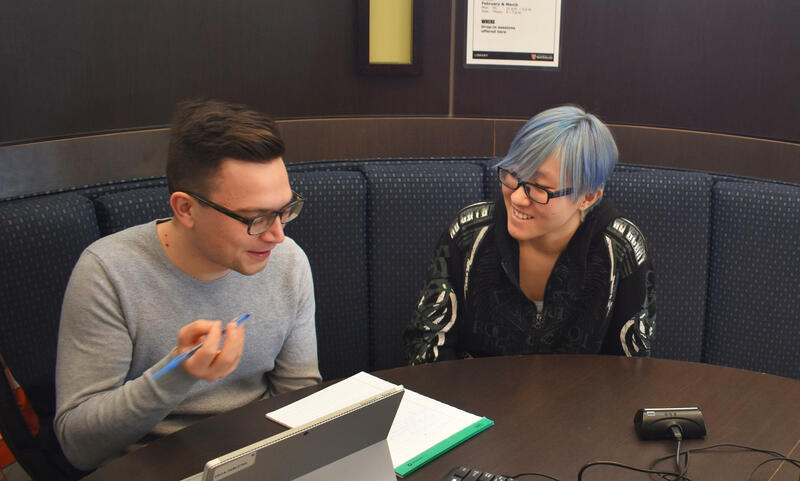 Combined with the Library's assignment and research help, and one-on-one consultations with your subject librarian, these drop-ins provide a one-stop-shopping experience to support your academic success! 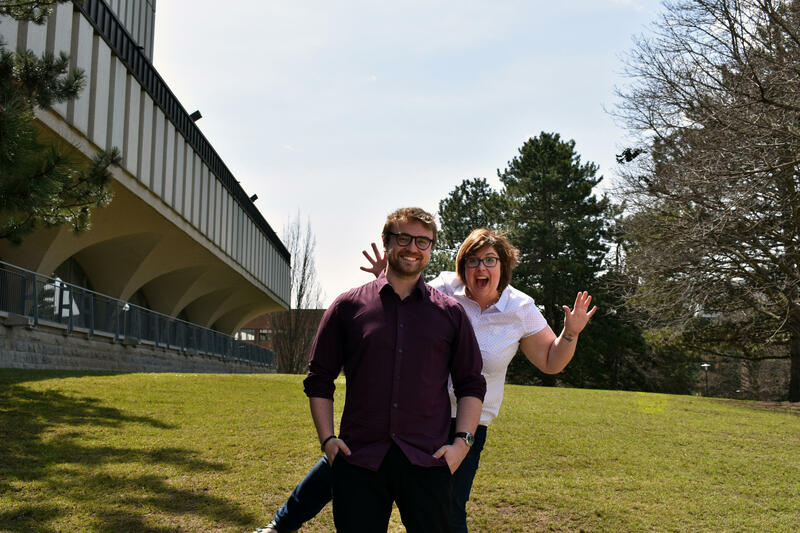 Meet our Student Engagement Committee co-chairs, and learn about all the fun stuff the Library has in store for you this term.